Installiere das Raw HTML plugin in WordPress. 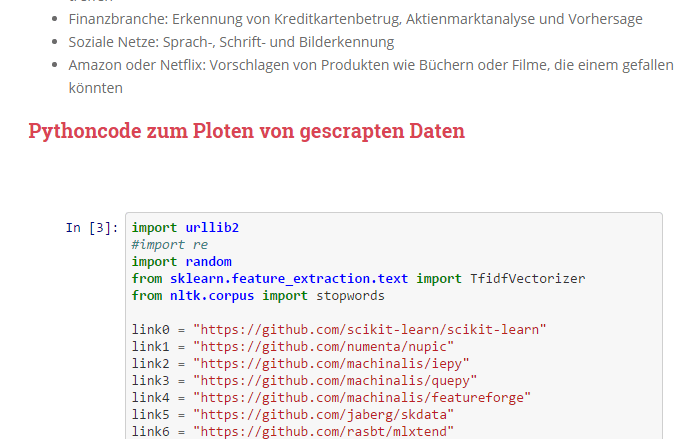 Wandel Dein IPythonfile in ein HTMLfile um (File-> Download as). // work for this page. It may be that one turns out to be better. style="height: 500px; width: 100%; padding: 0; border: none;"